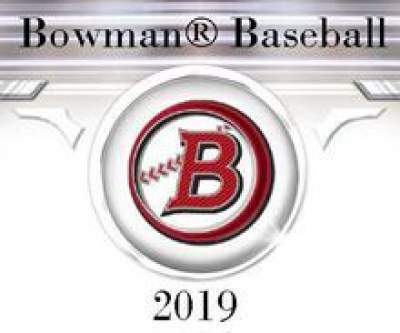 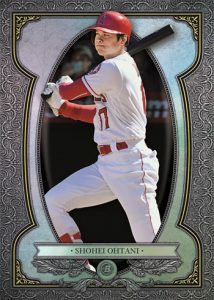 2019 Bowman Baseball - Baseball Card Checklist	Overall rating:	3	out of 5 based on 1	reviews. 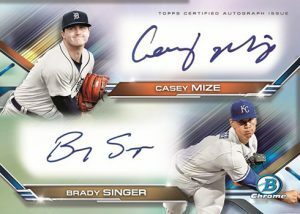 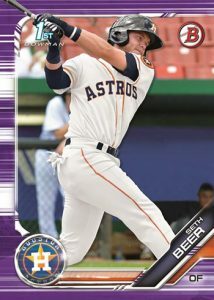 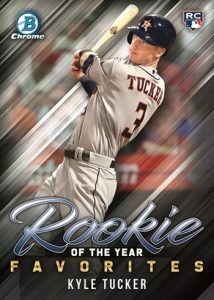 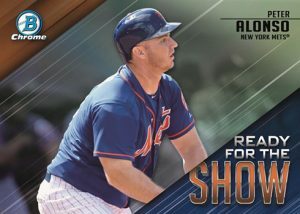 2019 Bowman Baseball is a prospect focused release that brings a nice mix of rookie and prospect autographs, along with some stars and veterans thrown in for good measure. 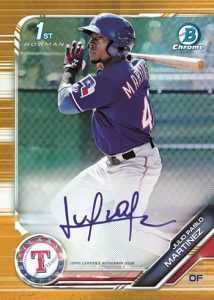 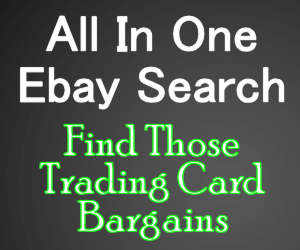 Like many of Topps‘ baseball releases Bowman offers several parallels for their main sets, which means lots of options are available, most of which seem to be hard signed. 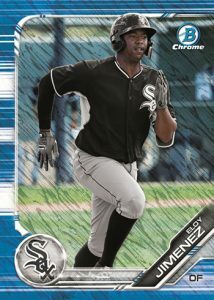 There is of course a nice selection of inserts as well, as Bowman seeks to satisfy different aspects of the hobby. 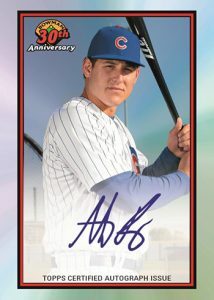 Each hobby format box is expected to offer 1 autograph, while Jumbo format boxes offer 3. 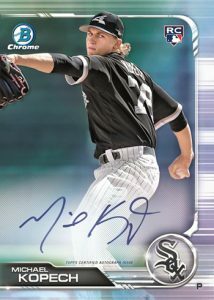 A full team-by-team breakdown can be found at Breakninja.com.